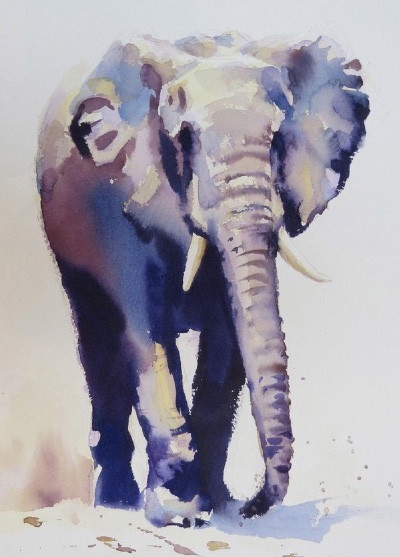 Whether you are using watercolour, oils or acrylic, Learn Colour In Painting Quickly demonstrates how to use colour more effectively in your paintings, with some fantastic results! 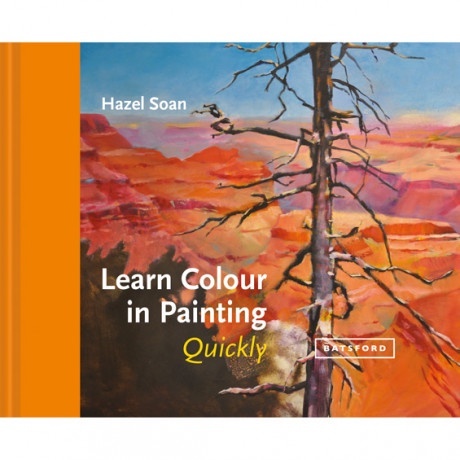 Hazel is well known for her abilities with colour, as well as her clear explanations. In this delightfully concise book, she strips away the mystique that surrounds the subject and explains how harmonies, complementaries, pigments, granulations and washes actually work. 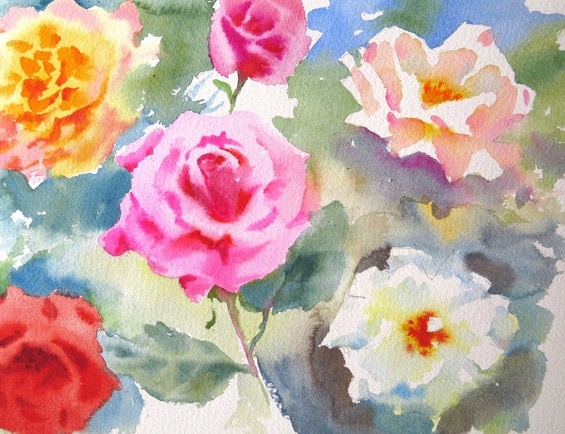 From colour properties and temperature, to the effect of light and shade to create depth and form, Hazel is an enthusiastic and very knowledgeable teacher, using her great wealth of experience and skill to demonstrate some winning colour combinations. Colour is the soul of painting. It's the basic raw material and underpins everything we do. Manipulating and controlling it are the most important skills of the artist and some of the hardest to learn – ones that this little book will set you well on the way to mastering. Beginning with an explanation of how we actually perceive colour, Hazel moves on to additive and subtractive mixing. Much has been written about this, all too often mired in the kind of science that's guaranteed to put you off, but Hazel explains everything clearly and without jargon. 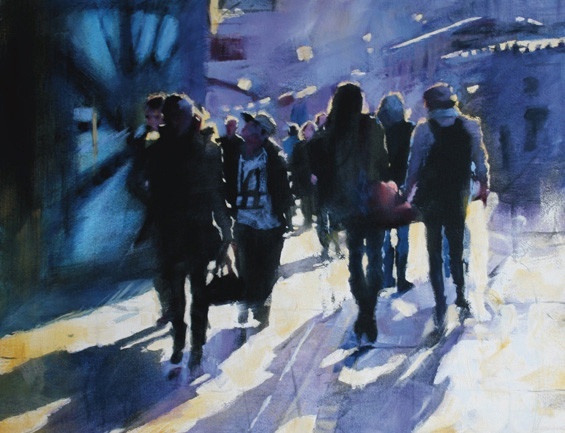 From here, she explains pigments, hues, transparency and opacity, illustrating everything with her own stunning watercolours. 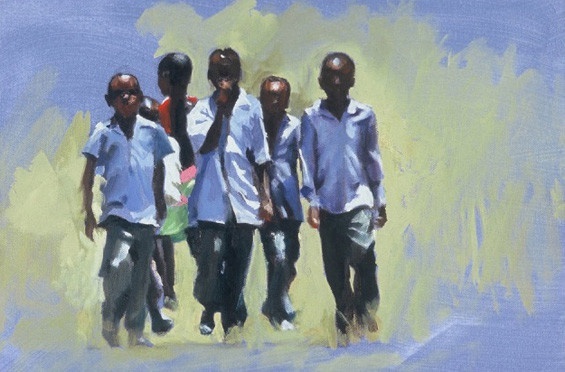 Further chapters cover mixing, interactions, light and shade and colour combinations. This is by far the most comprehensive and yet accessible guide to colour around and is something every artist can understand.